Studio 49 DP400 rotary timpani 16 in. 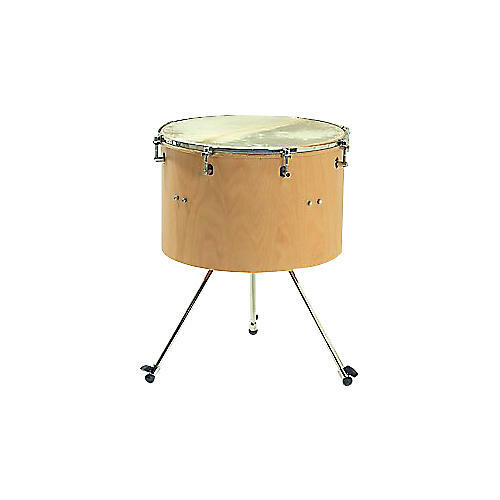 The Studio 49 DP400 Rotary Timpani with central tuning, adjustable legs, and calf heads. Mallets sold separately.